Author Jodi E. Uhron (formerly Jodi E. Warren) was born in 1979 in Johnstown, Pa. She graduated from Westmont Hilltop High School in 1998, Indiana University of Pennsylvania in 2002 with a Bachelor of Arts in Journalism, and Pennsylvania Highlands Community College with an Associate of Applied Science in Web Site Design. 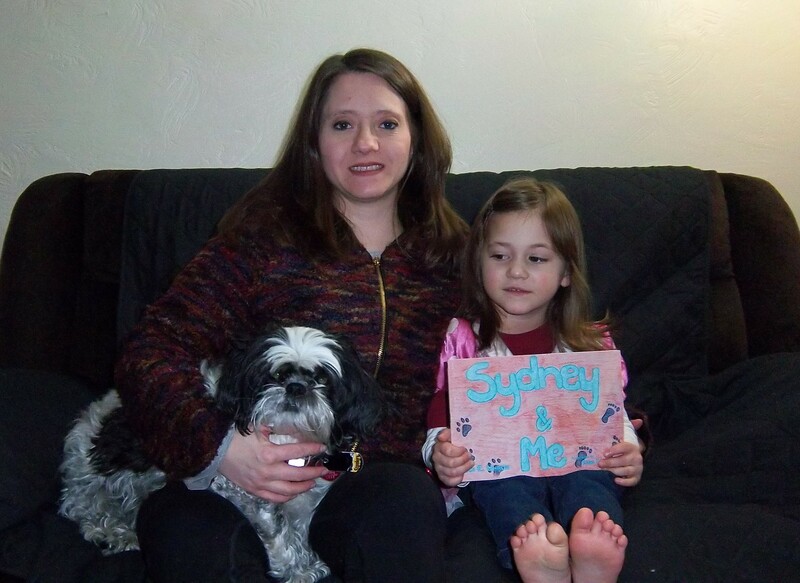 Her husband and she have a daughter and a Shih Tzu dog, who are the inspirations for “Sydney & Me.” Jodi writes about their growing relationship as she has watched them bond from her daughter’s arrival home after her birth through the present day. 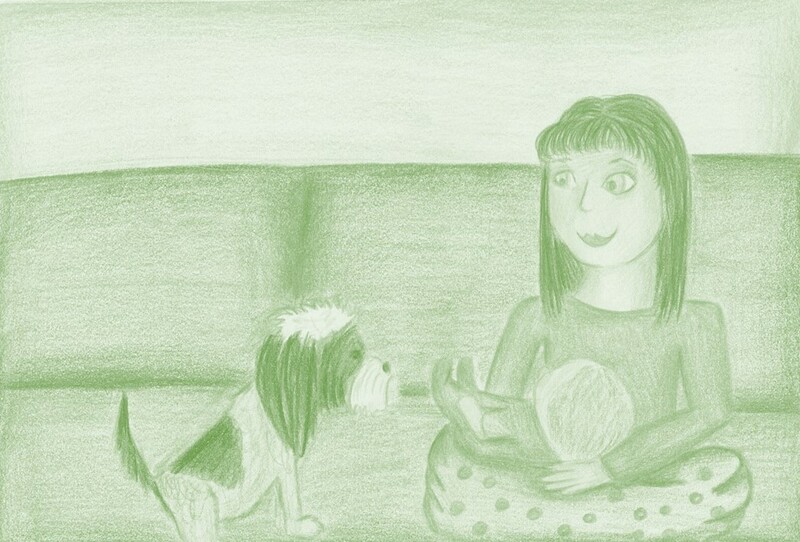 As a full-time mother, her daughter and dog are her passion! Jodi and her husband had also attended a class prior to their daughter’s birth to prepare their furry, four-legged child for the arrival of a new baby and life with a human child. Jodi and her husband, Matthew, were married in 2003 in Johnstown, Pa., and currently reside in suburban Pittsburgh, Pa.